Artificial intelligence is expected to double the annual economic growth rate in 12 developed countries and boost labor productivity by up to 40% by 2035. A large part of this is down to the role chatbots are expected to play as the first point of contact for customers when communicating with businesses. 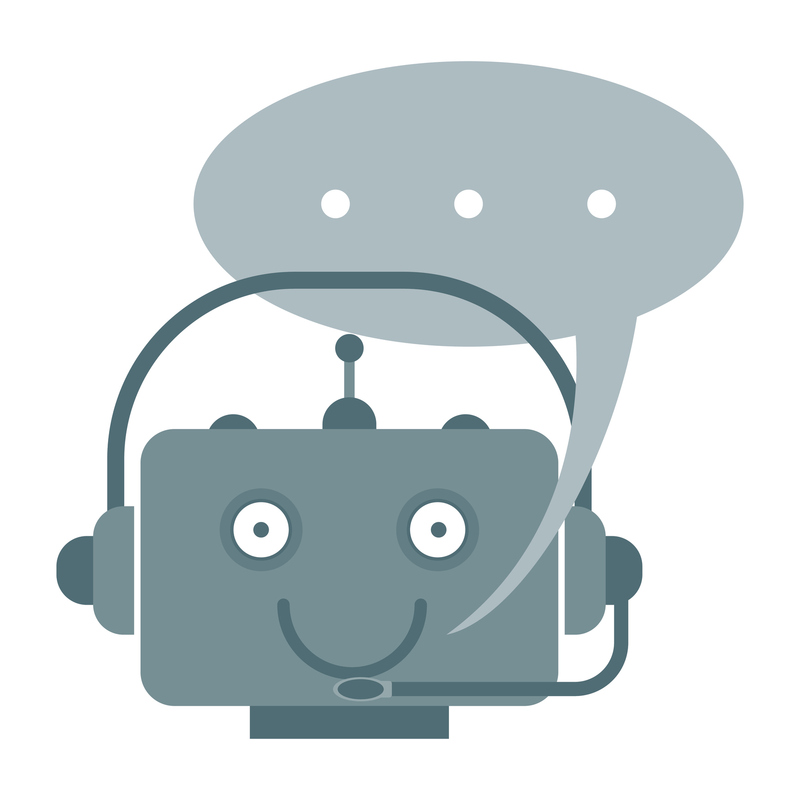 With this in mind, Inbenta has provided a comprehensive guide to exactly what a chatbot is below. Companies around the world including Ticketmaster UK utilize the InbentaBot to maintain a personal service for their customers while reducing support tickets. Interested in finding out more? Our team of experts are at your service to design a custom proposal for you. What is the difference between a chatbot and a virtual assistant?